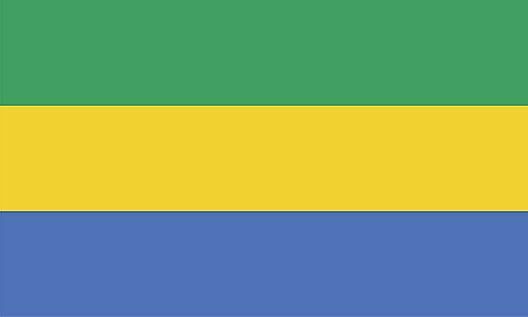 Gabon, located on the Equator, has a hot and humid climate throughout the year. The hottest month is January, with an average high at Libreville of 88°F (31°C) and an average low of 73°F (23°C). From June through early October there is very little rain, and that trend generally continues through January. From February through May, heavy rainfall is common.